♥ You’ll feel happy and creative when using 100 Cameras in 1! ♥ Top 10 in 45 Countries around the world! ➤ Export 100 New Effects directly to Instagram! ➤ 100 different effects that use mixes of hardlight, overlay, and more with beautiful textures from around the world. ➤ A "new" kind of camera that lacks the confusing complexity of many other hard-to-use apps. ➤ Share your photos on Instagram, email, Twitter, Facebook, Flickr, SmugMug, and DropBox! ➤ Gamecenter support. Unlock fun achievements! Appadvice.com: "Creating is super fun. If you love using effects to see how any old boring photo can get a nice punch of life to it, then you definitely won’t be disappointed with the available options in the app." 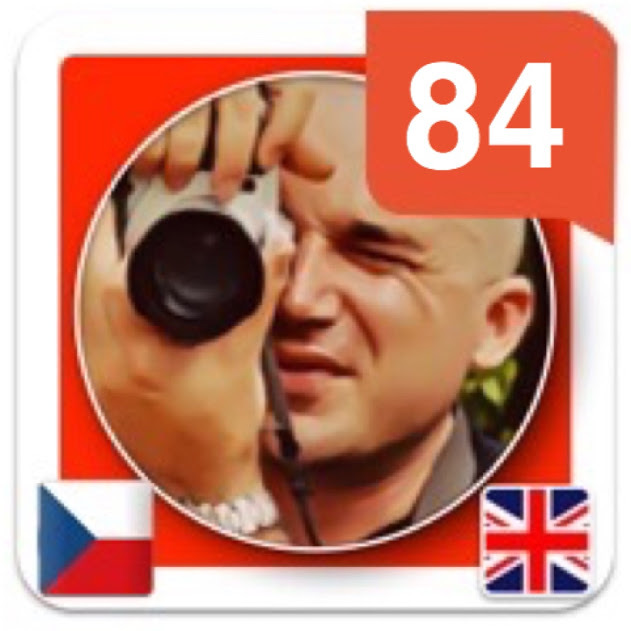 ♥ Enjoy "100 Cameras in 1" iPhone Version and iPad Version! Frames! Add frames to your creations to help decorate your artwork.